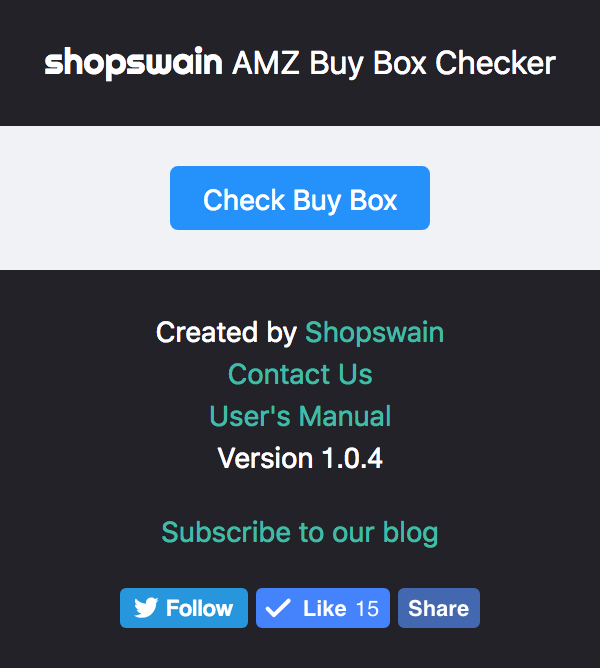 AMZ Buy Box Checker helps you quickly find out who’s winning the buy box on a product page. It also provides information about the buy box price, whether or not the order if fulfilled by Amazon, and inventory levels, if inventory is limited. If you have any questions, suggestions, or comments, please don’t hesitate to contact us at support@shopswain.com. Compatibility: Currently works with the US Amazon site. We plan to add compatibility to more countries in the future. Please contact us if you would like compatibility for a country sooner. The extension adds an button on your Chrome extension bar. Go to an Amazon product page and click on that button. You will see a “Check Buy Box” button. Clicking on that button will open a new tab that shows you the buy box information for that product. 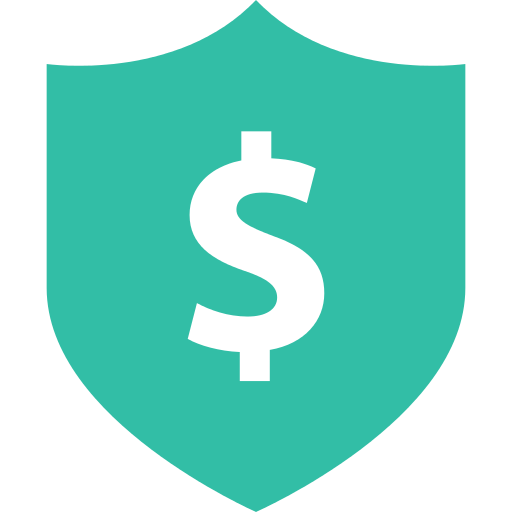 We will continue to provide updates and make checking the buy box more convenient.